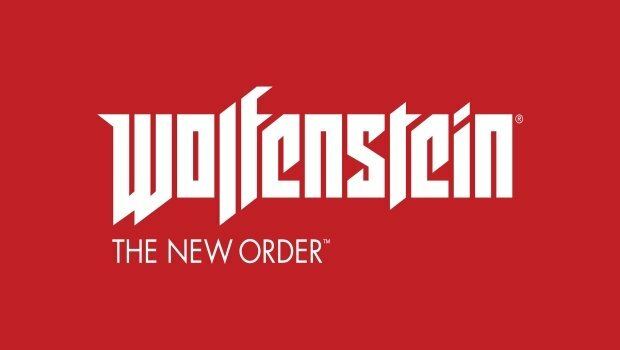 Currently under development at MachineGames, Wolfenstein: The New Order is scheduled for release in Q4 2013 on Xbox 360, PlayStation 3, PC, and next generation consoles. Excited for the franchise revival? Let us know your thoughts in the comments!